Celebrate Our Country's Independence Day with a Beautiful Display of Fireworks! There are several places in and around town that will be having a fireworks display on Wednesday Night. Below are 6 options for you to check out this year. Happy Fourth of July! What better place to enjoy the fireworks, surrounded by the beauty in the Botanical Gardens. Fireworks begin at 9:00PM. The Garden will be open during the day and before the fireworks begin. Fireworks are set to begin a little after dark. They can be seen from many places around Boerne, but the best seats to have are at Boerne City Park! Don't forget your picnic blanket, chairs, and some snacks! One of the largest Independence Day celebrations in all of South Texas. Live music, a parade, 5K run, a carnival, BBQ cook-off, fireworks, food and fun! Live music, activities for the kids, 1k & 5k fun runs, a parade and fireworks! So much to do for the whole family! Event starts early in the morning and into the early evening. 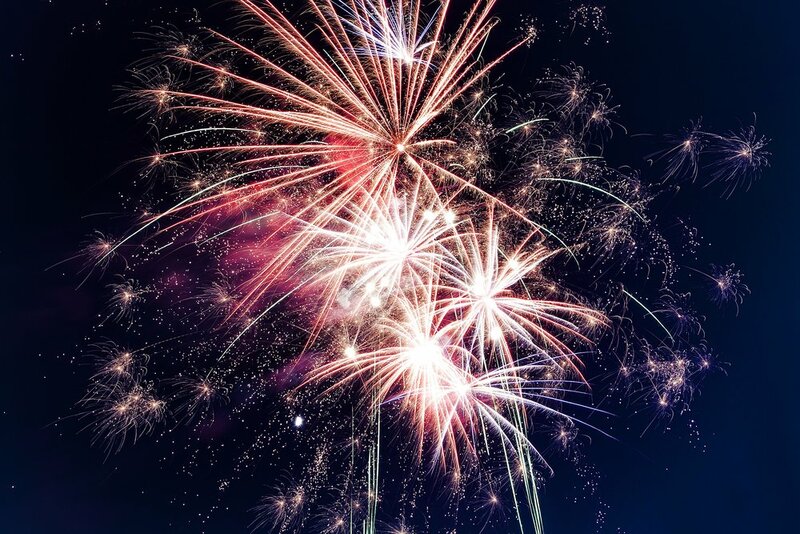 Coca-Cola July 4th Fest boasts the largest fireworks display in the region! Firework Spectacular with live entertainment and family activities leading up to the show.